I first met Larry when I was a teenage fan listening to him rock the radio. He knew I was interested in broadcasting and invited me to watch him do his show. A life changer for me! It was the first time I had ever set foot in a radio station control room. 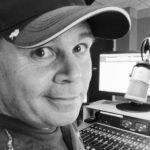 Ten years later, I would end up working with Larry at 99.3 CFOX in Vancouver. 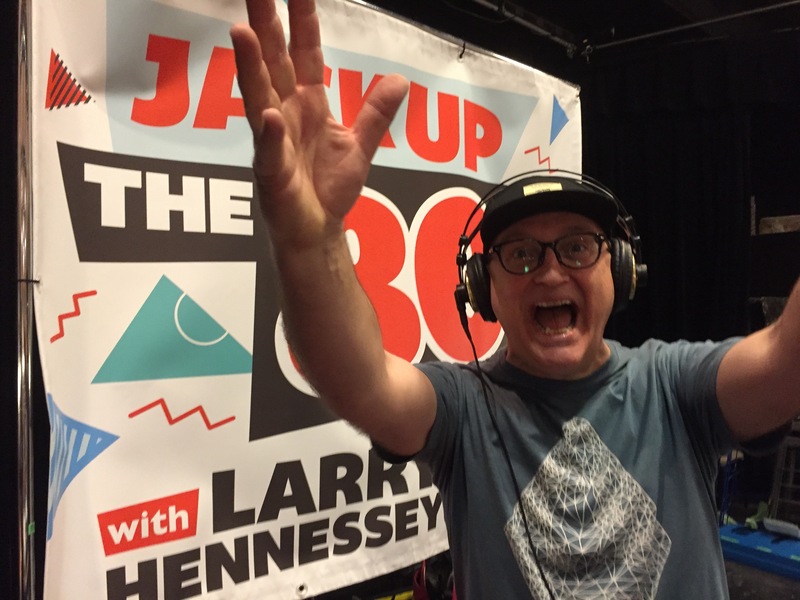 Larry’s “JACK UP the 80’s” show is unique. It’s recorded live in his home studio, spinning vinyl. It’s tighter than any radio automation and the fidelity just jumps out. (Something about playing vinyl on FM radio…) You can hear the difference in the show. I have a pretty extensive collection of pop culture audio drops from the 60’s – 90’s. Larry asked me to “open the vault” and create some short imaging splitters that captured that moon walking-feathered hair-Hubba Bubba bubblegum era we know as the 80’s! I love creating these retro splitters for classic hit radio. They are instant memory joggers that work well with retro programming. 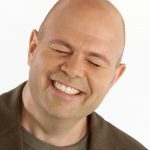 You can write clever imaging that tries to relate with the demographic and poke a little fun at the era gone by, but you can also have a hearty mix of the actual pop culture sounds that listeners grew up with.